Google unleashes war on Real News – be discerning! The Google Corporation has announced their new fact-checking function – systems that should be able to help users detect which articles that are published online are “fake” and which ones are “real”. Specialised companies are involved in the project (PolitiFact, Snopes, FactCheck, etc), but any media publication can join the initiative. 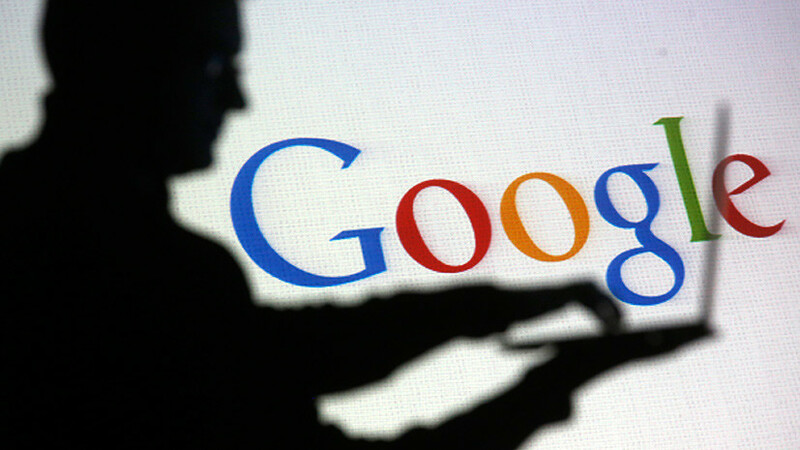 Using algorithms, Google will be able to assign a rating to the source of information. Those that have made the cut as fact-checkers are BBC, CNN, The Guardian, The New York Times and 11 other publications. It is of course true that these sources have on numerous occasions been accused of “fake – news” themselves. This function, as part of Google News, was first announced in October 2016. This option was only available to users of iOS and Android on the territory of the US and the UK. As reported in a recent Google press release, having tested the function and received feedback from users and media organisations, the company has unrolled it to includes all searches on Google, not just News, as well as in all languages. Google confirms that different “checking organisations” may come up with different results. It is stated that having a variety of fact checking sources should ensure a more fair representation of the content of the article.